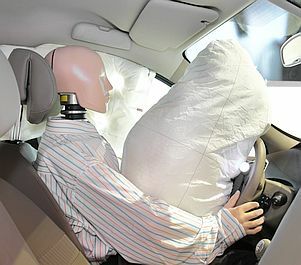 Special mannequins are used for testing the safety of cars. That mannequin over there in the window looks so real! Why did he _________ his promise?